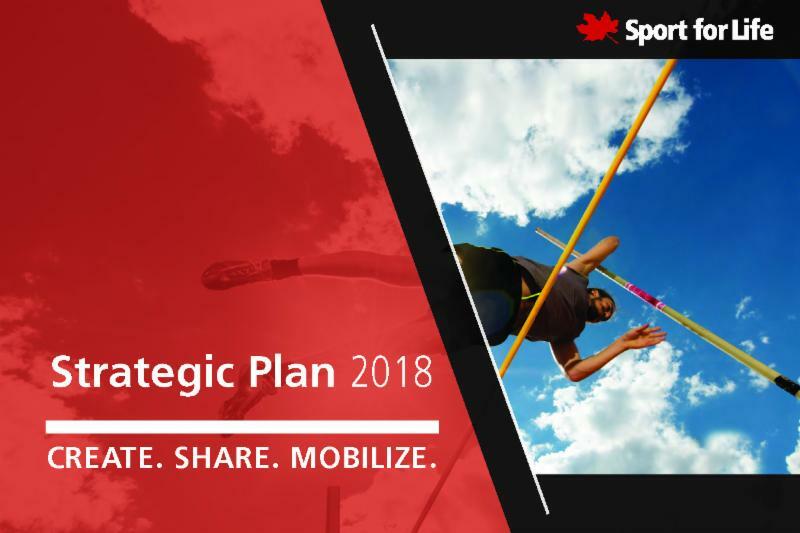 The Sport for Life Society is pleased to announce the release of its 2018-2020 strategic plan. The new plan focuses on increasing expertise and advancing quality sport and physical literacy for Indigenous populations, persons with a disability, women and girls, and newcomers to Canada. View the 2018-2020 Sport for Life Strategic Plan . Quality sport means good programs (based on Long-Term Athlete Development ), delivered by good people (knowledgeable and caring) in good places (welcoming, inclusive, and safe). It is a simple formula, however optimizing all the factors can be challenging. Every organization has to discover what works in their own unique context. In this webinar, the presenters will provide insight into how to build community programs that retain more athletes in enriched training and competition environments longer, enabling them to reach their full potential. 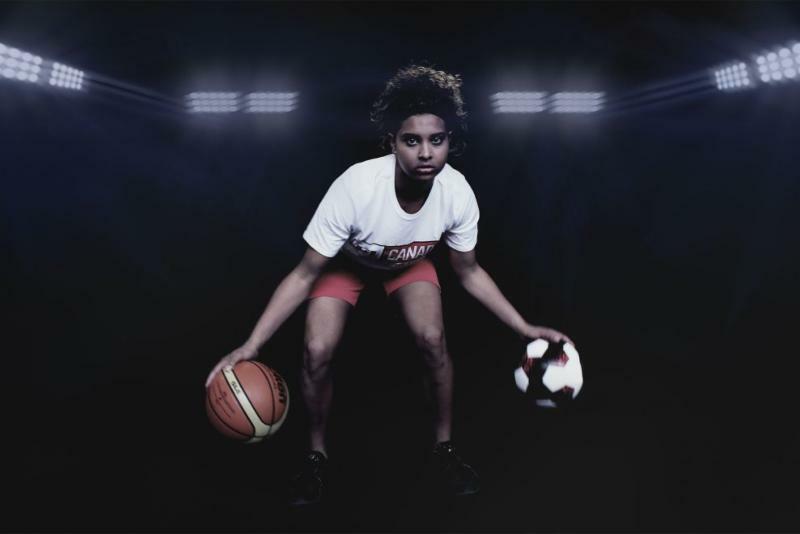 A new campaign to promote the benefits of a multi-sport approach for kids has launched in Canada. The initiative was funded by the Canadian Olympic Committee , and was supported by four national sport organizations (NSOs): Baseball Canada , Canada Basketball , Canada Soccer , and Hockey Canada . 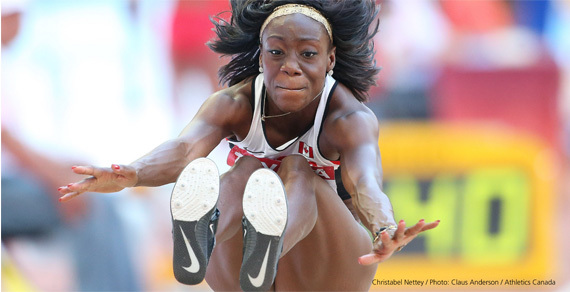 The video shows the four athletes performing tricks and skills from sports other than the one they’ve specialized in; activities they all played as youngsters, and before they specialized in the sport in which they have become world-class athletes. Prince George has been selected as one of nine B.C. 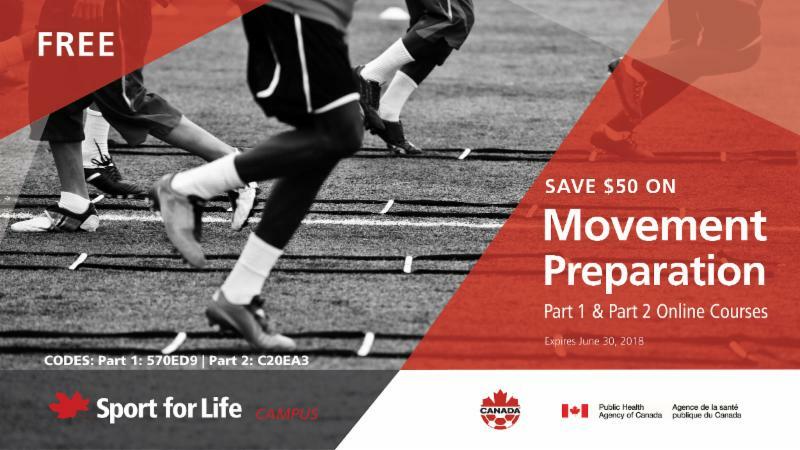 communities to take part in the province-wide Physical Literacy for Communities–British Columbia initiative. 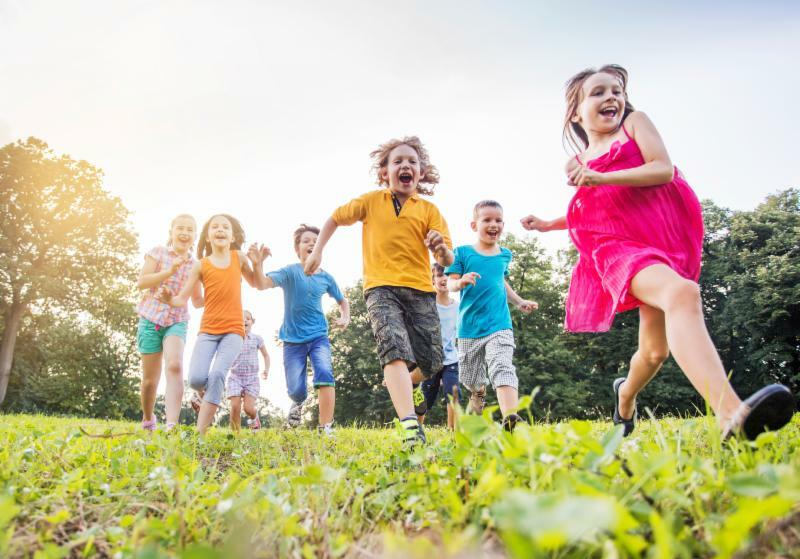 The aim of this initiative, which is supported by the Active People, Active Places, BC Physical Activity Strategy and delivered by the Sport for Life Society, is to increase the physical activity levels of Prince George children and youth while developing their physical literacy. The Kamloops 2018 BC Winter Games Society contributed to the local steering committee, PLAYKamloops , in supporting its journey through the Physical Literacy for Communities initiative. The PLAYKamloops committee believes that the development of a strong skill set across the spectrum of fundamental movement skills in a variety of environments while building confidence, increasing motivation, and facilitating competence creates a platform for young athletes to go from “playground to podium.” The BC Games targets athletes in the Learn to Train and Train to Train stages of Long-Term Athlete Development , and highlights the work PLAYKamloops is doing to build a physically literate community.